Synopsis: Miss Sloane is the story a ruthless lobbyist (Jessica Chastain) who is notorious for her unparalleled talent and her desire to win at all costs, even when it puts her own career at risk. The thriller pulls back the curtain on how Capitol Hill games are played and won as Sloane faces off against the most influential powers in D.C.
Jessica Chastain and John Madden previously collaborated on which of the following films? 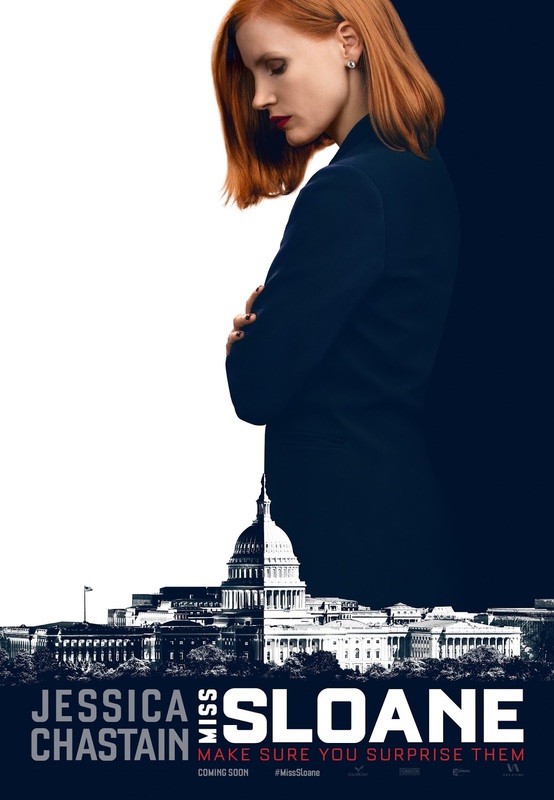 Miss Sloane opens in theatres December 9 from VVS Films.